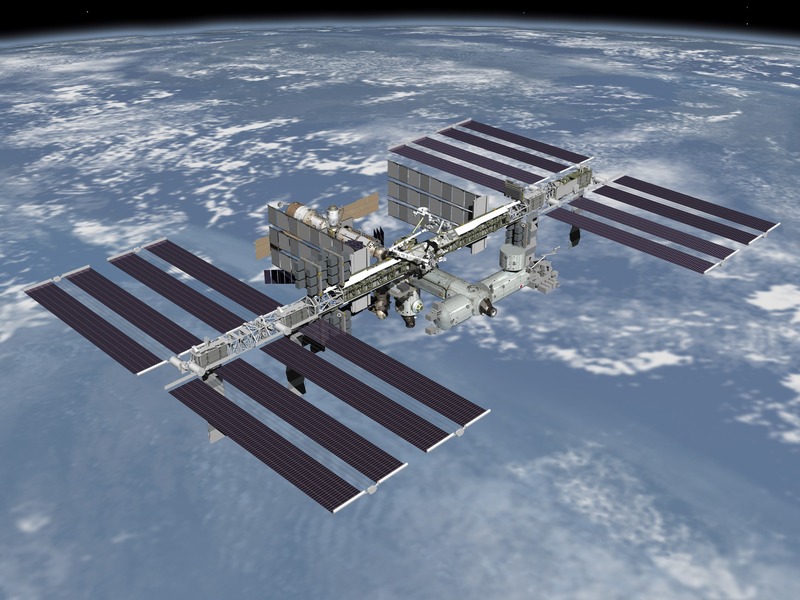 Two Russian satellites are planned to be activated inside the International Space Station (ISS) Russian Segment as part of a verification test from July 4-8. The satellites will eventually be deployed by hand from the ISS during a Russian space walk tentatively scheduled for August 17, 2017. The satellites Tanusha 1 and Tanusha 2 [спутники Тануша 1/2] FM transmissions on 437.050 MHz, will be downlinked at 145.800 MHz FM. Transmissions from Tanusha 1 should begin around 18:30 UT on July 4. Transmissions will cease on July 6 from 08:20 till 18:00 UT to allow the satellites to be swapped out. Tanusha 2 will then be activated beginning on July 6 around 18:00 UT and continue until July 8 at 10:30 UT.